I’m excited and ready to go! I have a novel idea that is a little different from what I usually do. I am looking forward to the added challenge. I’ll try to blog on here when I can to update you guys on my progress. You can follow me on SnapChat as well. 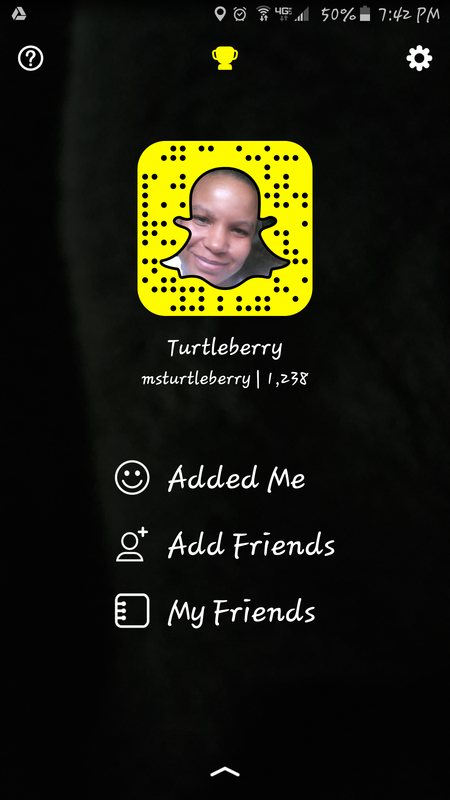 I’ll be snapping my writing situation. It’ll be fun. I wish everyone participating the best of luck! If you don’t write novels, think about challenging yourself in other ways. Do thirty days of creating. Write a poem a day. Write a few short stories. Paint, cook, write songs, or draw. Do whatever floats your creative boat and make a habit out of it!